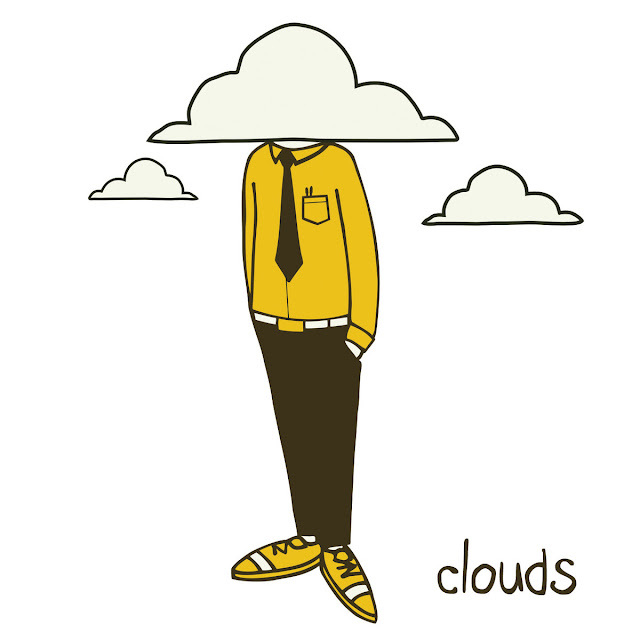 Clouds is a 27 track instrumental project from Detroit producer Apollo Brown (The Reset, Brown Study, Gas Mask). While most have come to know Apollo's production for its smash mouth, head nodding, grime, Clouds reveals another aspect of his production ability. This complex, mello instrumental album is ideal on a winter afternoon, or as a nightcap to the day. Each track is hypnotic and imaginative. Clouds is a 52 minute instrumental ride, a backdrop for reflection. For some, clouds come to mind when pondering over the definition of being lost in thought. Formed in different sizes, shapes, and colors, set high in the sky or hanging low at arms reach, clouds seem to stir up a type of calm that we all need at times. This album is a collection of instrumentals put together to do just that. Whether to meditate on a certain mood within, or to accompany heavy reflection, Clouds puts forth music to provoke thought.